What better way to celebrate baby's first year than a cake smash? 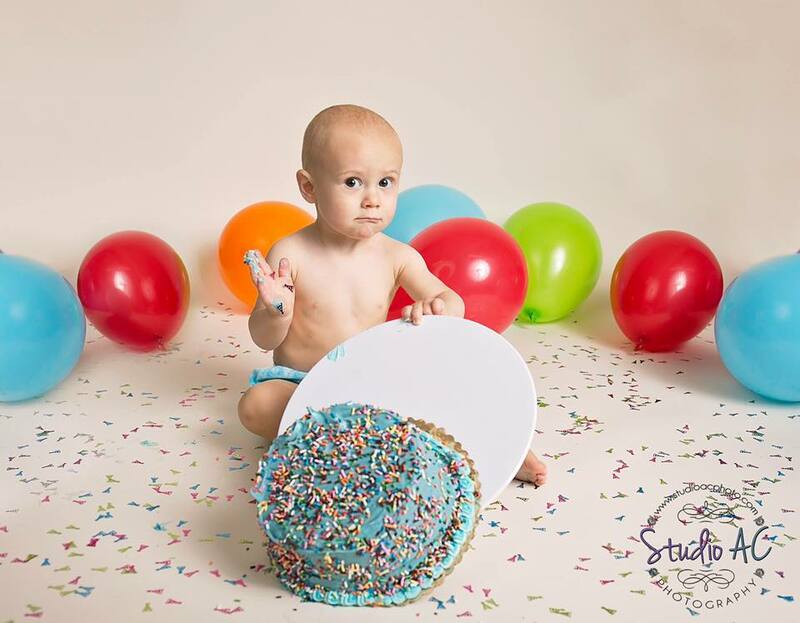 Cake smash sessions at Studio AC Photography are extra special. I offer first year portraits, followed by a custom set and cake, then finish it off with some bath time in a specially designed baby size clawfoot bathtub. Baby's First Birthday should be celebrated! And Studio AC Photography provides an unforgettable experience. Contact me at (978) 290-3184 or info@studioacphoto.com for more information or to book a session.